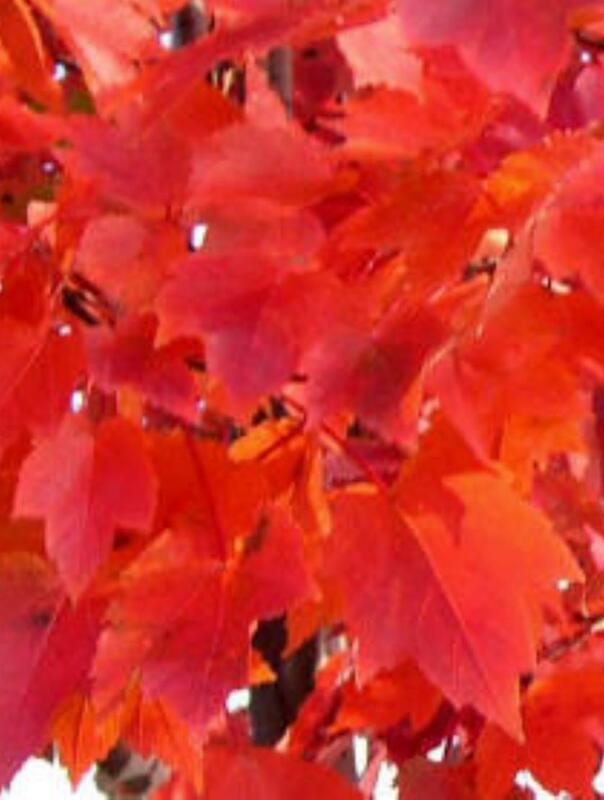 Acer rubrum October Glory is a round headed tree with dark green palmate leaves, which turn brilliant red in the Autumn. It makes a fine specimen tree on most soils. Can be planted in full sun or part shade conditions.